This year, on May 20th, the Church celebrates Pentecost Sunday. At Pentecost, Jesus promised his disciples that he would send them the Holy Spirit, the Paraclete. 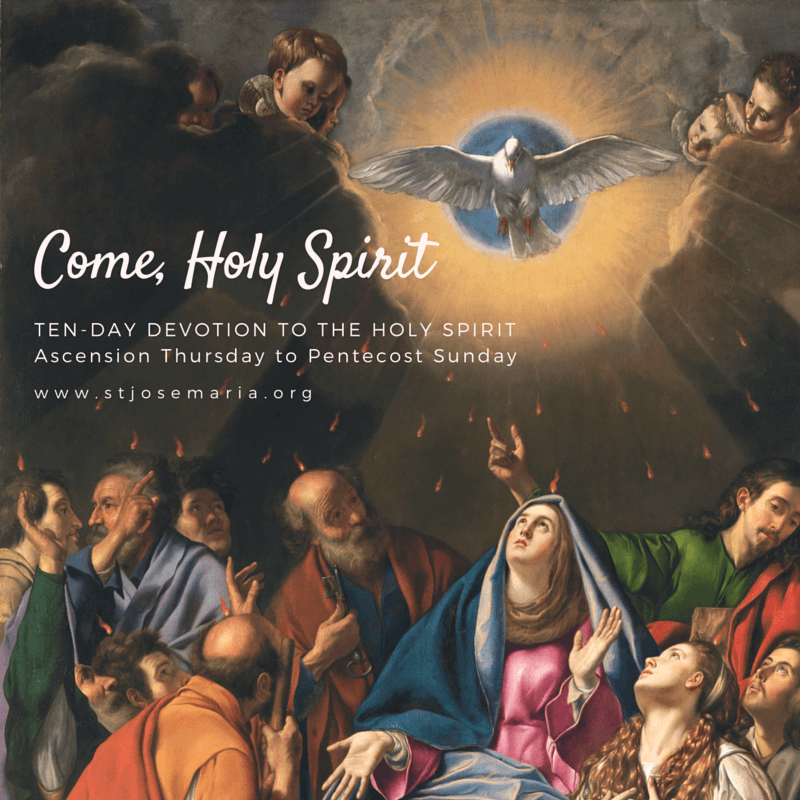 To prepare our hearts and minds for Pentecost, join the St. Josemaria Institute for the Ten-Day Devotion to the Holy Spirit. The Ten-Day Devotion to the Holy Spirit is a long-standing custom encouraged by the Church that begins ten days before Pentecost on Ascension Thursday, the day that Jesus our Lord ascended into Heaven. This time of preparation is an opportunity to ask the Holy Spirit to help us to know ourselves better, to strengthen our hearts, and to make firm resolutions for our interior lives. 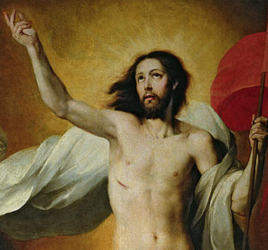 St. Josemaria Escriva explains that: “The Holy Spirit performs God’s works in the world. 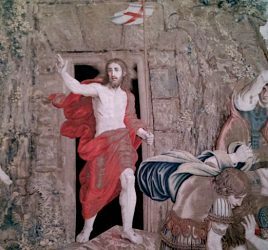 He is, as the liturgical hymn sings, the giver of gifts, the light of hearts, the soul’s guest, rest in work, and consolation in sorrow. 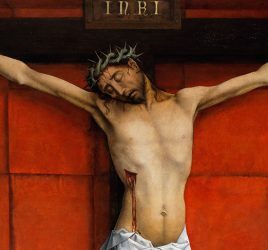 Without his help, there is nothing in man that is innocent and worthy, because it is the Holy Spirit who cleanses what is stained, cures what is sick, enkindles what is cold, straightens what has gone astray, and leads men to the door of salvation and eternal joy” (Christ is Passing By, no. 130). *The prayers and reflections for this Ten- Day Devotion to the Holy Spirit are taken from the “Handbook of Prayers” and have been reprinted and recorded with permission from Midwest Theological Forum. Come, O Holy Spirit: enlighten my understanding to know your commands; strengthen my heart against the wiles of the enemy; inflame my will… I have heard your voice, and I don’t want to harden my heart to resisting, by saying ‘later… tomorrow.’ Nunc coepi! Now! Lest there be no tomorrow for me! O, Spirit of truth and wisdom, Spirit of understanding and counsel, Spirit of joy and peace! I want what you want, I want it because you want it, I want it as you want it, I want it when you want it. Prayer cards are available from the St. Josemaria Institute Shop.